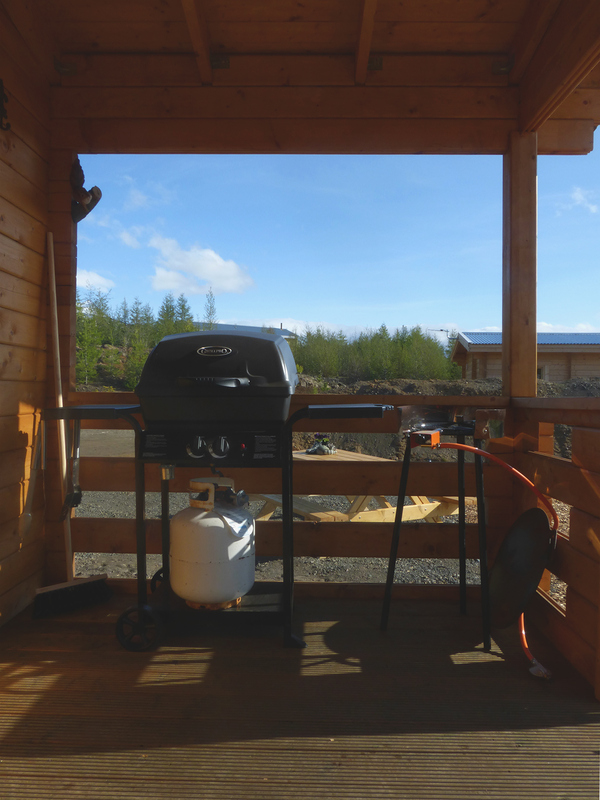 Located by the Route 1 Ring Road, this holiday home includes a private terrace, kitchenette and mountain views. Egilsstadir town centre is a 10-minute drive away. 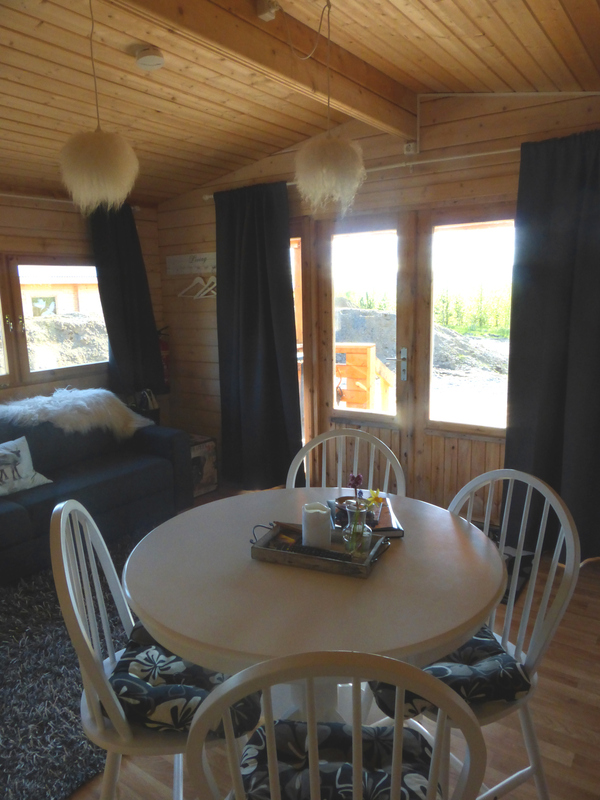 A sofa, dining table and flat-screen TV with DVD player feature in Kaldá Lyngholt Holiday Homes. 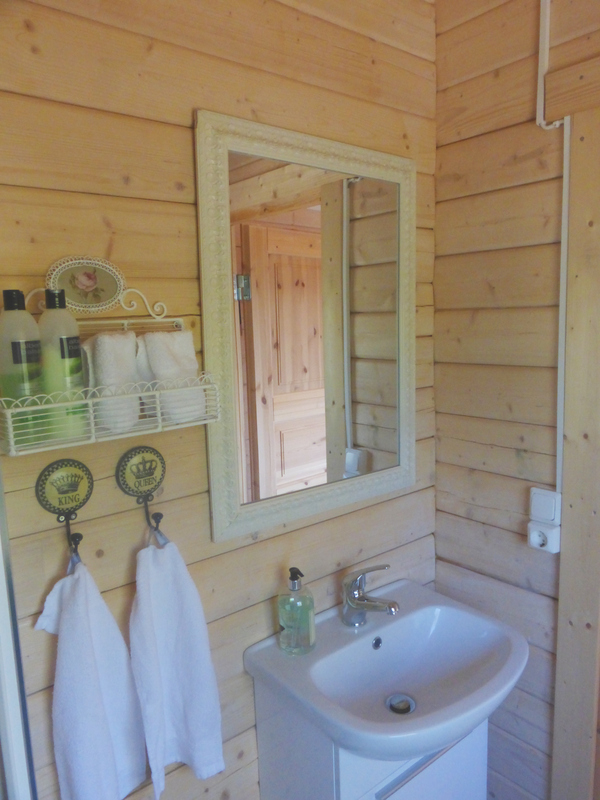 The holiday home has wooden interiors and a bathroom with a shower, hairdryer and free toiletries. Kaldá Lyngholt Holiday Homes is located next to a river with a waterfall. Hiking and bird watching are popular activities in the area. Egilsstadir Airport is a 12-minute drive away.